Nutribullet 600 blender review - Which? 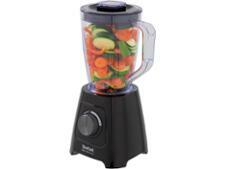 This is a popular little blender that makes big claims. 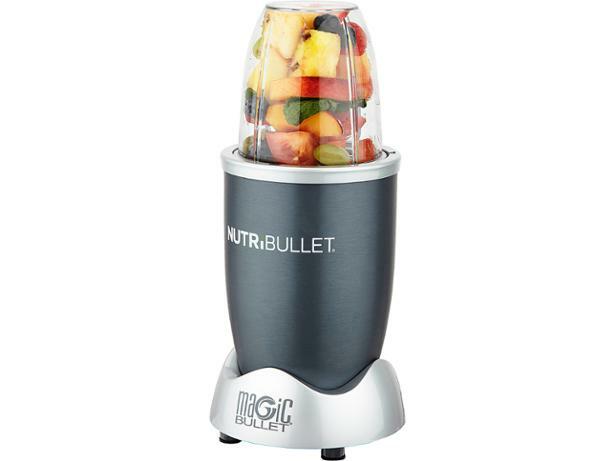 The makers say that the Nutribullet 600 'literally pulverises everything' and has great 'nutrient extracting' abilities. 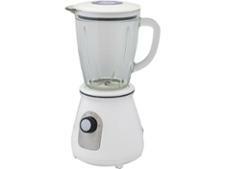 It won't hog lots of kitchen space, but can it compete against standard-sized blenders? 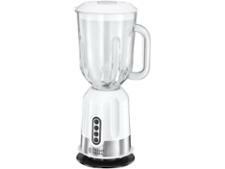 Find out how this blender gets on in our latest tests against larger, more complex models.